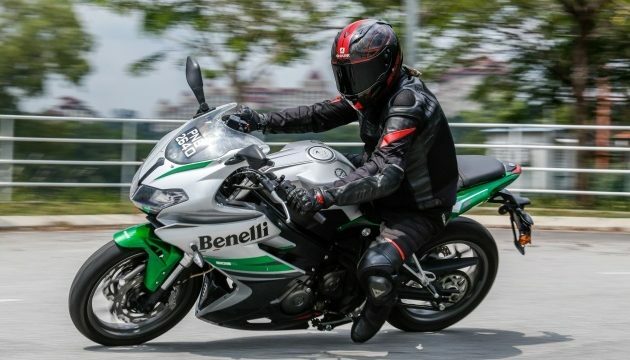 Benelli 302R: R for Racing! Suzuki Gixxer SF: The Sufficently Fast 150cc bike! United Bravo Vs Prince Pearl – Comparing the 2 Most Economical Cars!